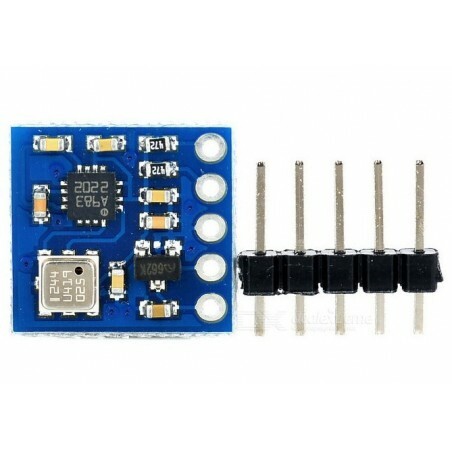 Parallel charging board For lipo balance charger,Such as Imax B6 B8 B6AC,UNA6,and other balance chargers. 1.Our parallel charge boards allow you to charge and balance up to six battery packs simultaneously without a clutter of wires. 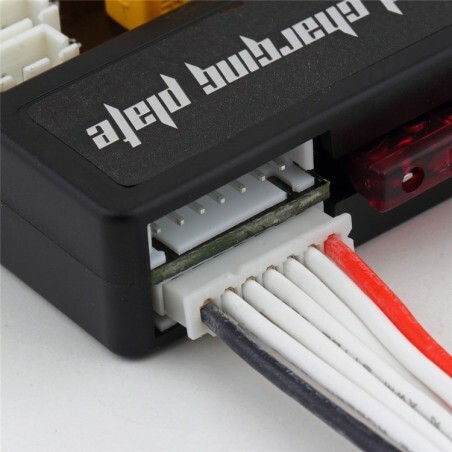 Constructed from the highest quality materials, they give you the best connection possible every time you charge your batteries. 2.The board is already wired in parallel, all you need to do is plug your batteries' charge and balance connectors to the board - ensuring that all the batteries are the same cell count. 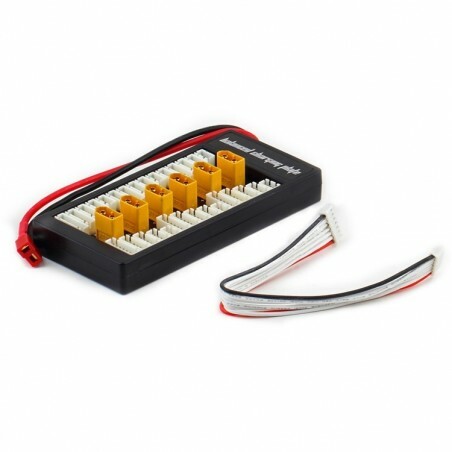 Each board can charge up to six batteries, from 2S up to 6S, at up to a 30A charge rate. 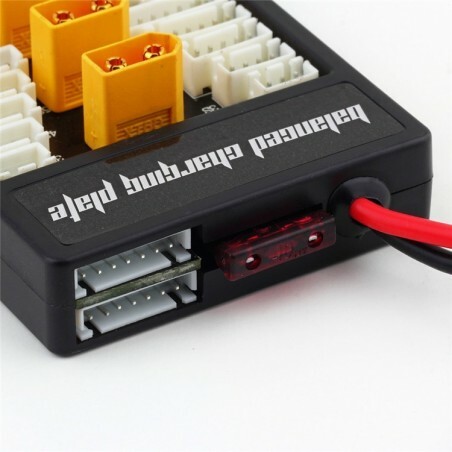 3:parallel charging board For lipo balance charger,Such as Imax B6 B8 B6AC,UNA6,and other balance chargers. 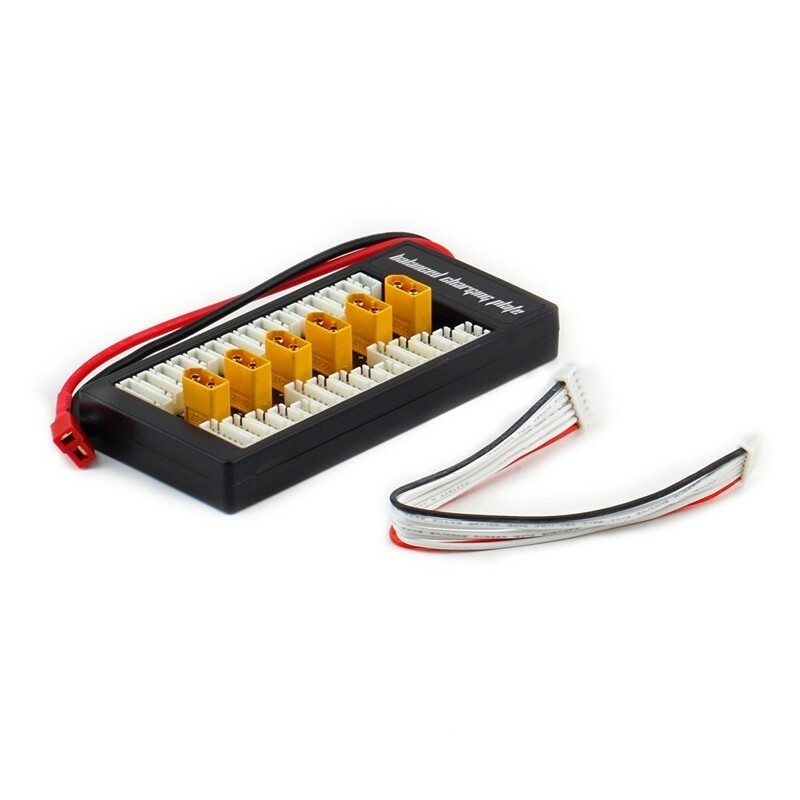 RC plug battery XT60 gold plated connectors with male/female jacks. 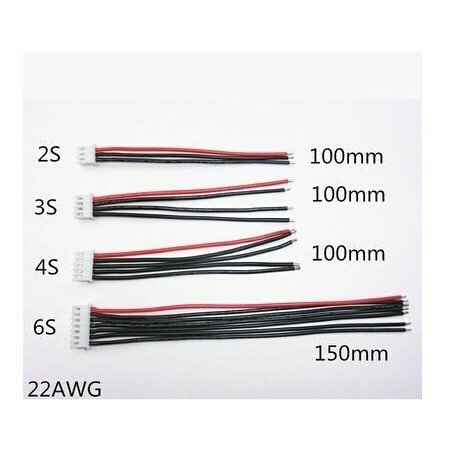 4.0mm banana connector to Female Tamiya Dean Futaba TRX XT60 EC3 JST Multi function charger lead RC charger adaptor. Lithium battery protection bag, Lithium electric explosion-proof bag, model aircraft batteries explosion-proof bag. Digit module and wireless module supplier-Dwmzone.